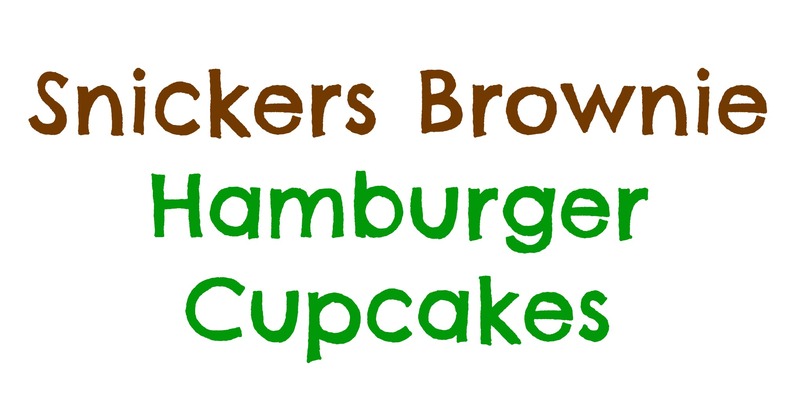 Home » Food » Be Ready For the Big Game With SNICKERS® Brownie “Hamburger” Cupcakes! 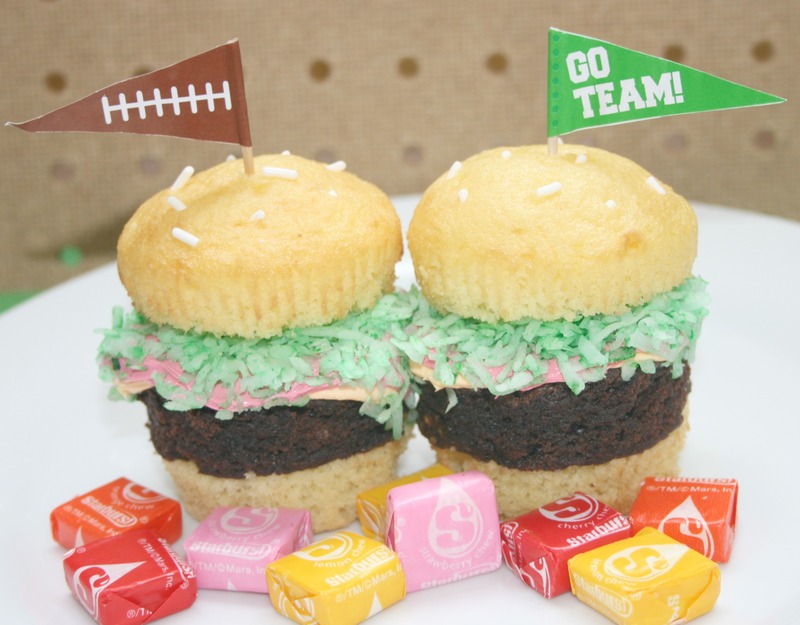 Be Ready For the Big Game With SNICKERS® Brownie “Hamburger” Cupcakes! In anticipation of the Big Game, I’ve been planning the menu for our annual Big Game Day party. Our usual spread always includes chips n’ dip, party meatballs, pizza, hot dogs, and hamburgers. This year I wanted to make some extra yummy treats for the dessert table. We have a few more children that will be coming over this year, so I came up with something I think they’re really going to go nuts over….SNICKERS® Brownie Hamburger Cupcakes! These cupcakes are stuffed with SNICKERS brownie “hamburger patties” and they look just like little hamburgers. There are several steps to making these but they’re also very easy to prepare. My daughter loved helping me make these. They are guaranteed to be the talk of your party! 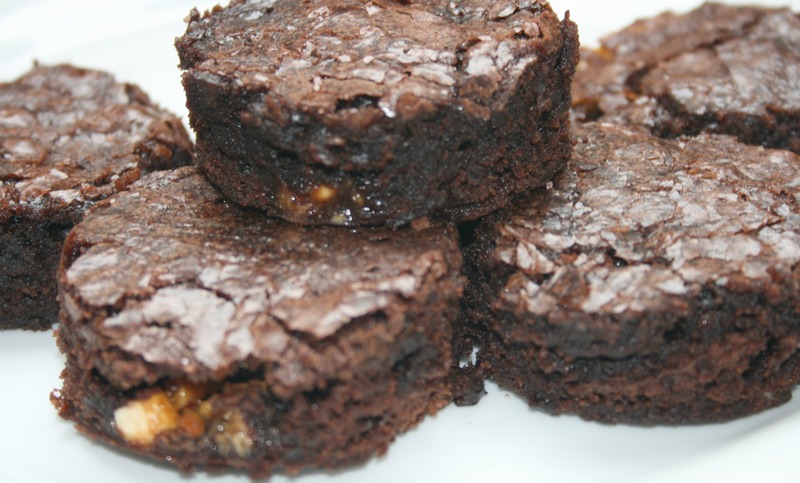 The first thing you want to do is to make the SNICKERS brownies. 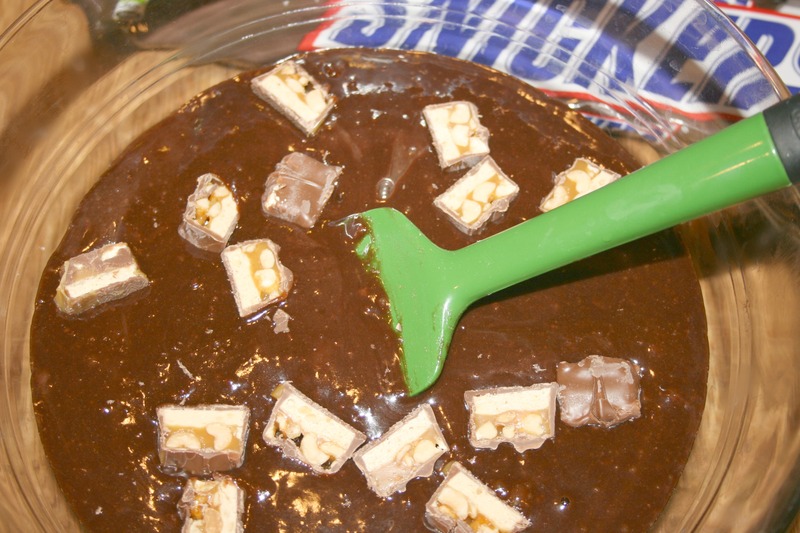 I prepare my favorite boxed brownie mix and toss in some chopped up Fun Size Snickers bars into the batter. Before placing the batter into the baking pan, I place parchment paper in there, so I’m able to easily remove the brownies from the pan after they’re done, without breaking them. This just makes for better looking squares when you slice them. After the brownies come out of the oven, be sure to allow them to cool for at least an hour before cutting. I sliced half of the pan into squares and set them aside. I used the remaining half of the brownies to make the “burgers“. 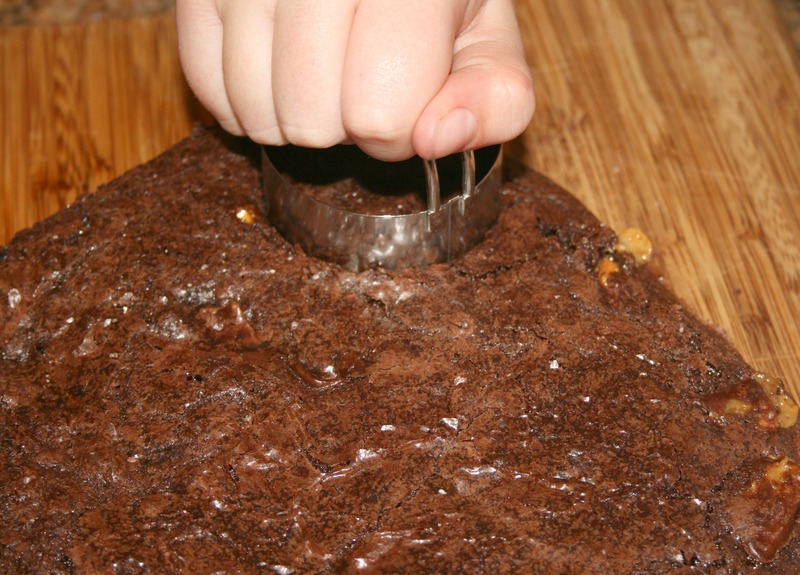 Using a small biscuit cutter, cut circles out of the brownies and set aside. Next, prepare the cupcakes using the yellow cake mix. It’s important that you use cupcake liners when you bake them, so your cupcakes have ridges on the outside. It’s also important to fill your cupcake liners full enough so the cupcakes bake up high. 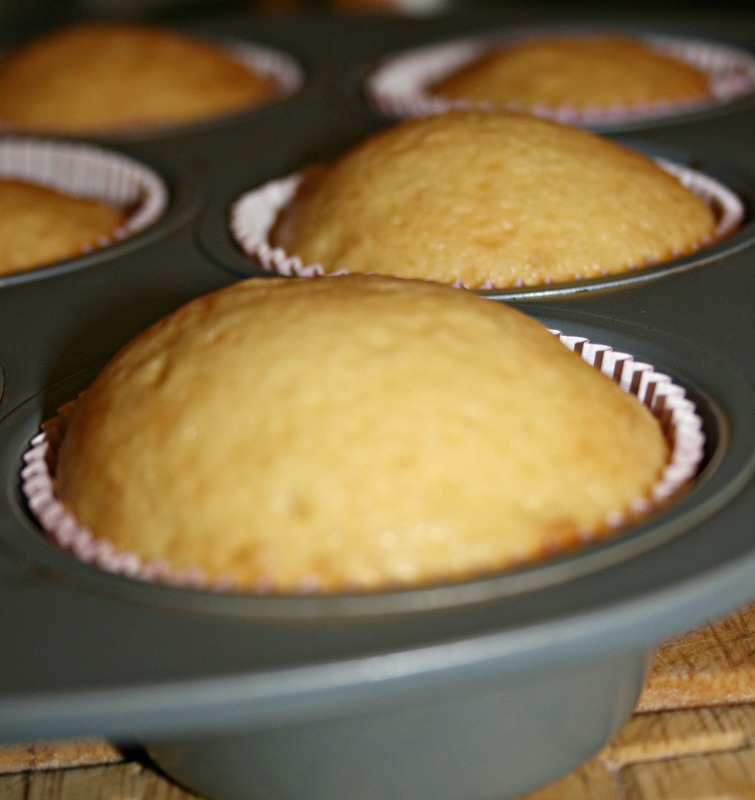 After baking the cupcakes, allow them to cool completely. After they’ve sufficiently cooled down, remove each one from the wrapper and slice about 1/4 of the bottom of the cupcake off and throw away. 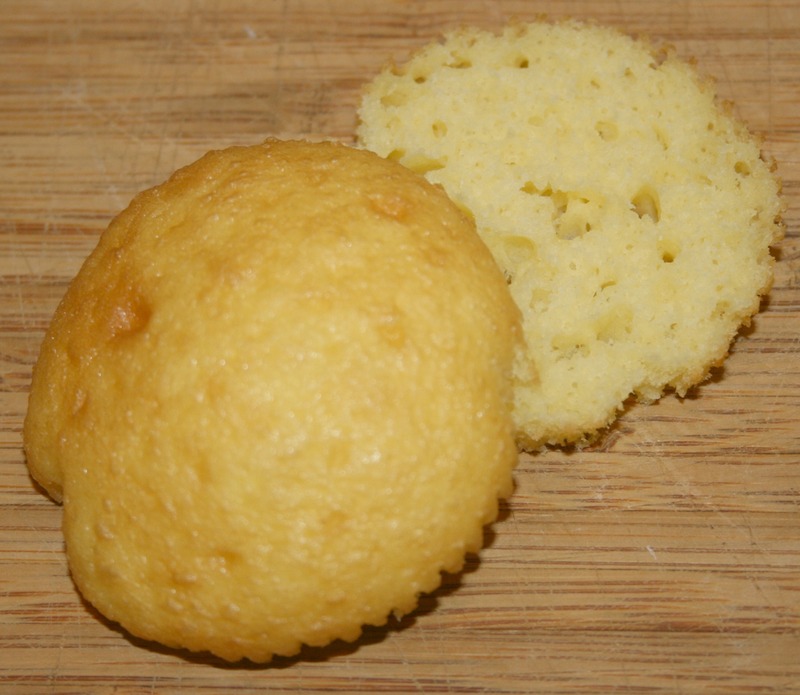 (or eat it) Slice the remaining part of each cupcake in half to make the “hamburger bun” and set aside. To prepare the “lettuce“, put 1/2 cup of coconut into a bowl and squeeze a few drops of green food coloring into the bowl. Mix together, using a fork, until desired green color is achieved. 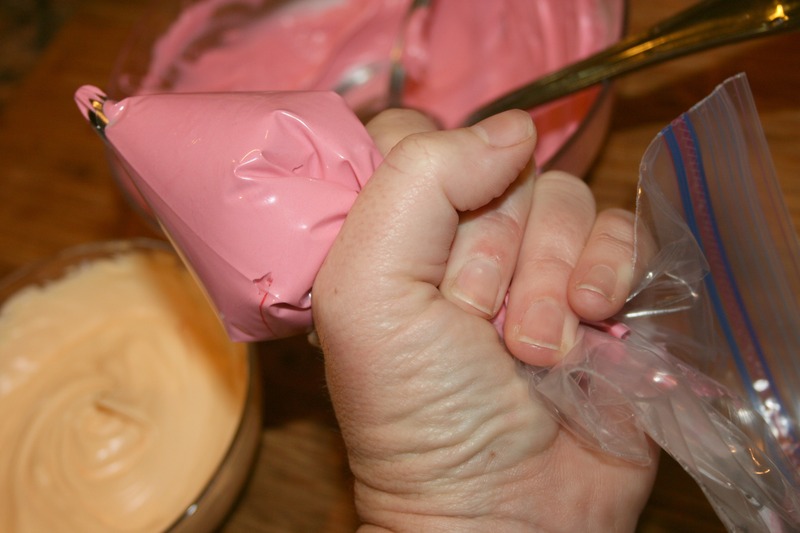 To prepare “ketchup“, mix 1/2 container of white frosting into a bowl. Add a few drops of red food coloring and stir together with a spoon until it resembles ketchup. Do the same to prepare “cheese“, mix 1/2 container of white frosting in a bowl, with a few drops of yellow and some red food coloring too and stir together with a spoon until it resembles cheese. For both of these, you may end up adding drops of color until you reach your desired color. After you have all of your burger ingredients prepared, it’s time for the fun part…the assembling of your hamburger cupcakes. I like to squeeze some ketchup and cheese, using a pastry bag, on top of the burger and then top with a generous amount of lettuce. When you place the top bun on, it’ll squeeze some of that out and make it look like a real burger. Use the white sprinkles to make the sesame seeds on the bun and poke a cute toothpick through the top! I’m garnishing mine with Starburst® to really get the kids hopping around! 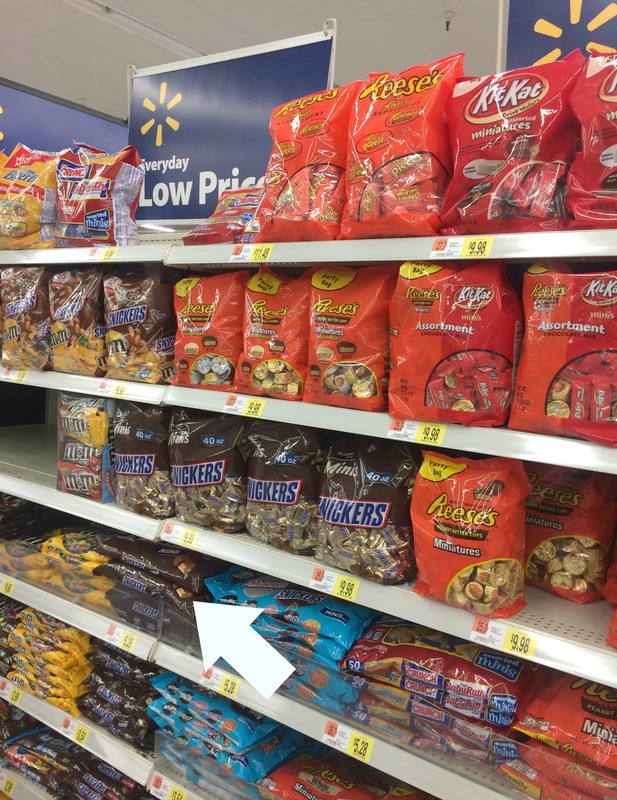 I was able to find all of the items I needed for my recipe at Walmart. 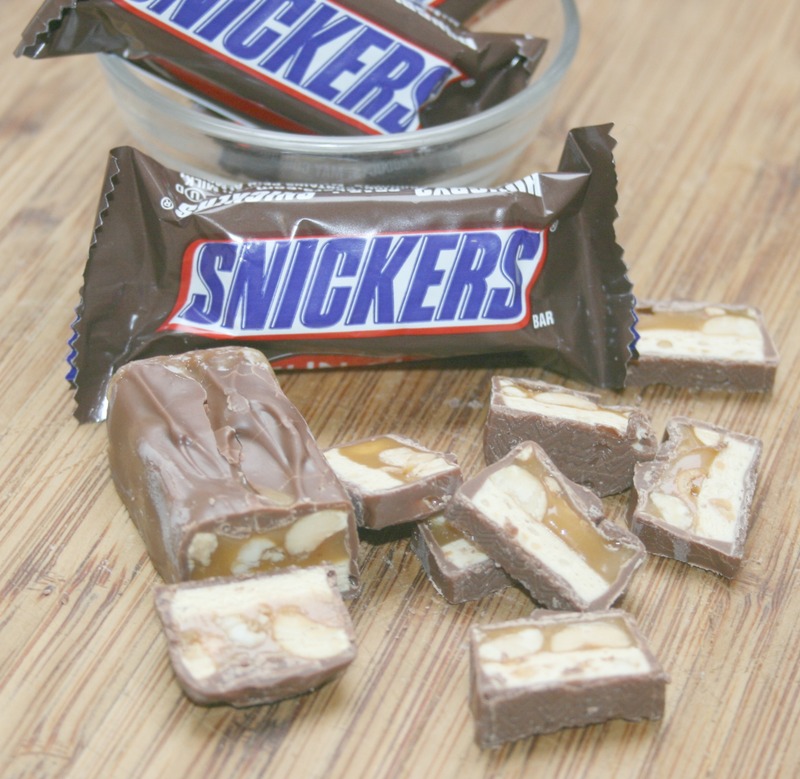 I found the Fun Size SNICKERS I used in my recipe on the candy aisle, as well as the Starburst®! It’s the perfect place to buy all of your Big Game Day necessities! How do YOU celebrate on the day of the BIG GAME? Do you have any special recipes that you like to make? « Orange County Ronald McDonald House Celebrates 25 Years of “Keeping Families Together”! 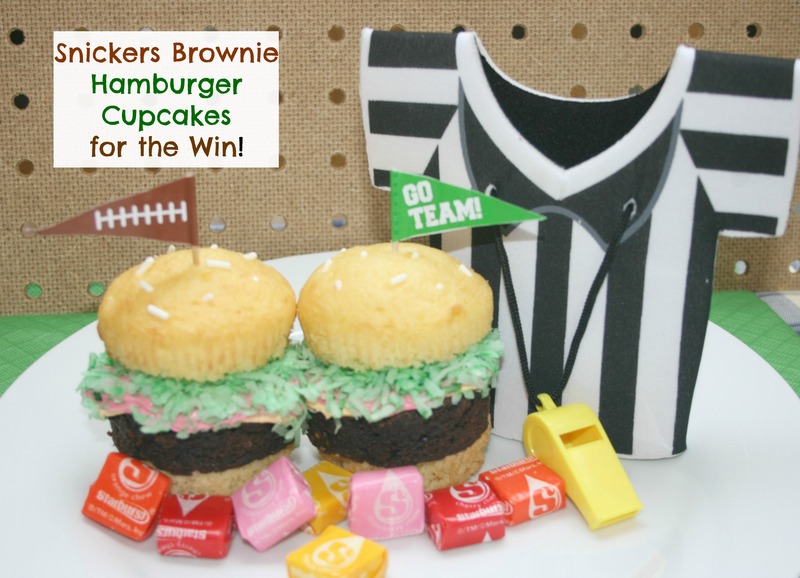 9 Comments on Be Ready For the Big Game With SNICKERS® Brownie “Hamburger” Cupcakes! Thank you! I know we ate a few in the process of making them! I think it would be fun to have a “Kids’ Burger Bar” at your party and let them build their own burger. Why do you slice the bottom of the cupcake off? Is that just so you have a m ore uniform or straight side to the burger? 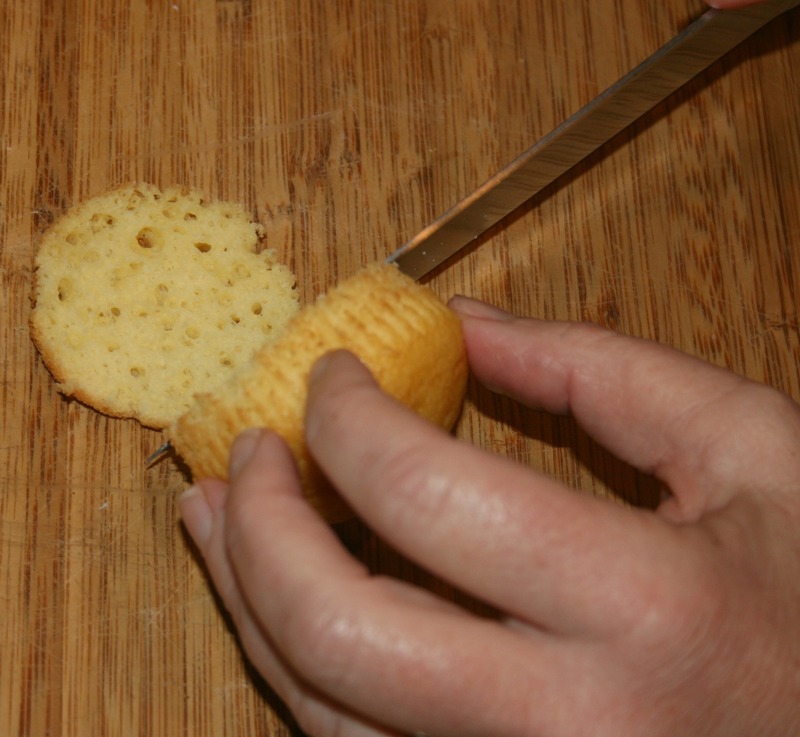 Love this idea, but maybe use one of those “Muffin top” pans, then you wouldn’t have to trim the bun. OR instead of cupcakes, bake the “bun” cake in a jelly roll pan and cut the buns out like you did the burgers! That’s a great idea! I love eating muffin tops! It would be easy to buy the mini unwrapped candy too. Save time unwrapping and cutting..